SEPANG, 12 October 2018 - AirAsia today launched a relief fund to provide support for Palu, which was struck by an earthquake and tsunami on 28 September 2018. The #ToIDwithLove fund will be collecting donations from now until 31 October 2018. 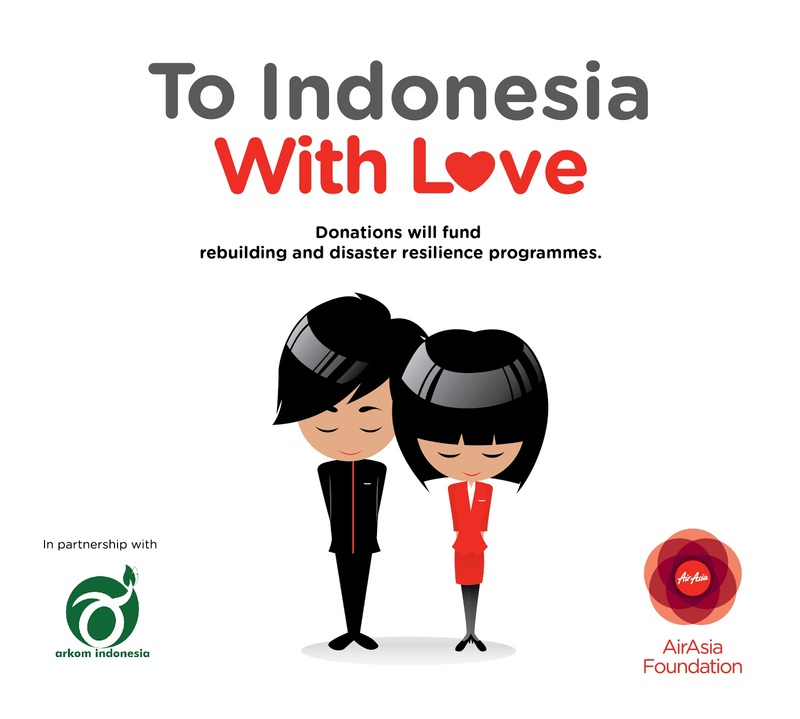 All donations will be channeled to Yayasan Arkom Indonesia to help rebuild homes and improve disaster resilience in affected areas.